What do you do once your Teespring campaign ends? Many successful sellers know the value of post-campaign promotion; not only can it create buzz about your products, but it can lead to more sales in the long run! Why should you encourage buyers to share selfies? There have been many studies on the effectiveness of social proof, Buffer defines user social proof as “…approval from current users of a product or service. This includes customer testimonials, case studies, and online reviews.” One way Teespring sellers can encourage the creation of social proof from buyers is to request selfies! Buyers sharing photos of themselves wearing your products can generate excitement and interest around your products, as well as affirm the value/quality of the items you’re selling. 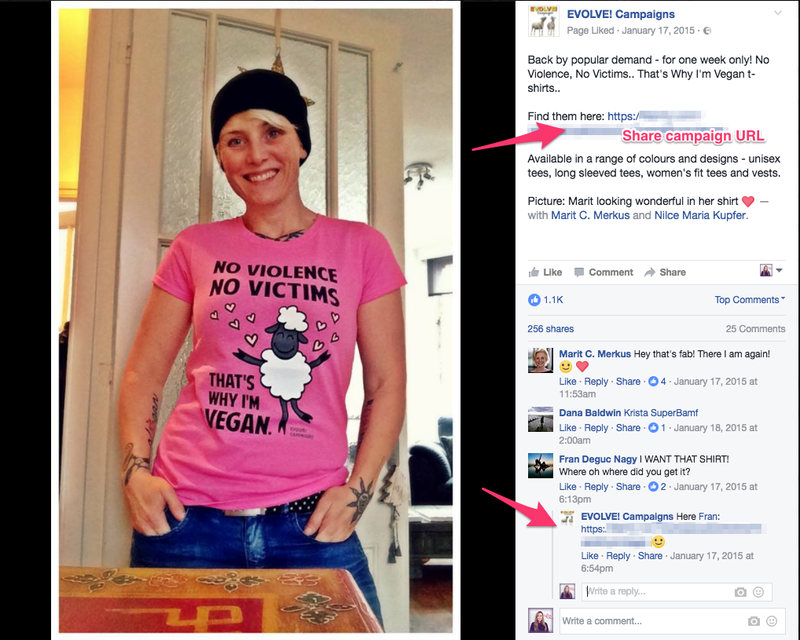 Social Proof: Imagine a satisfied buyer shares a selfie on social media wearing one of your products and includes a comment about how much they like the item. Potential buyers can see your past customers are happy with their items – this “social proof” (i.e. peers showing satisfaction with your products) can encourage uncertain buyers to make a purchase the next time you run a Teespring campaign. Excitement/Buzz: Selfies can also generate excitement within your communities – people enjoy getting attention and sharing selfies with your products is a great way to achieve this. We’ve also seen how these selfies can encourage more sales – often times people will comment on the photo asking where they can get their own product too! 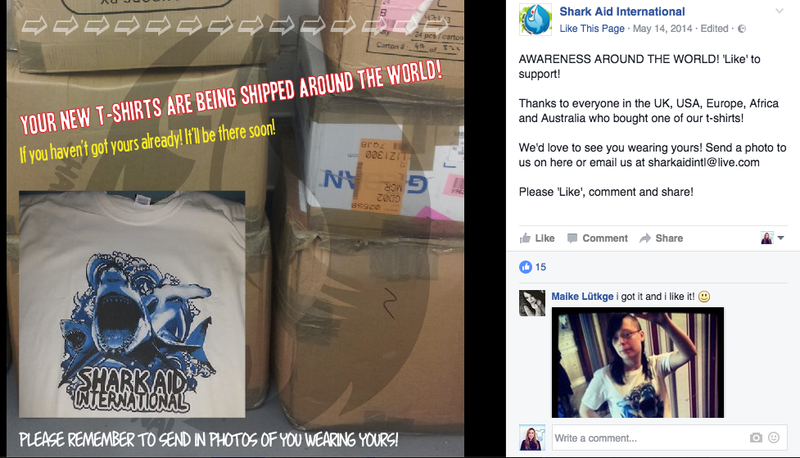 Sellers should get into the habit of encouraging customers to share photos wearing their products once they receive them. 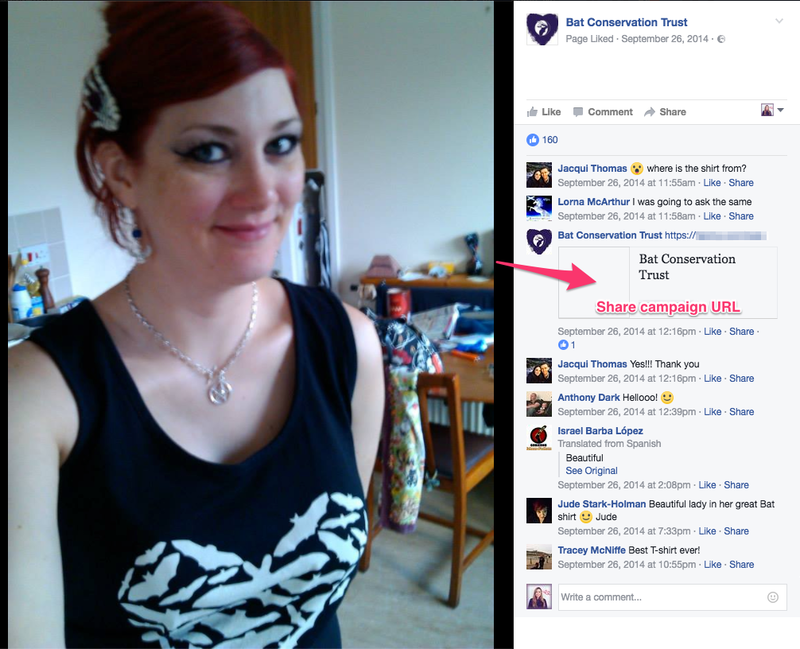 The photo above is a perfect example of social proof in action; the campaigner, Bat Conservation Trust (BCT), encouraged customers to share selfies with their new shirts following the campaign. 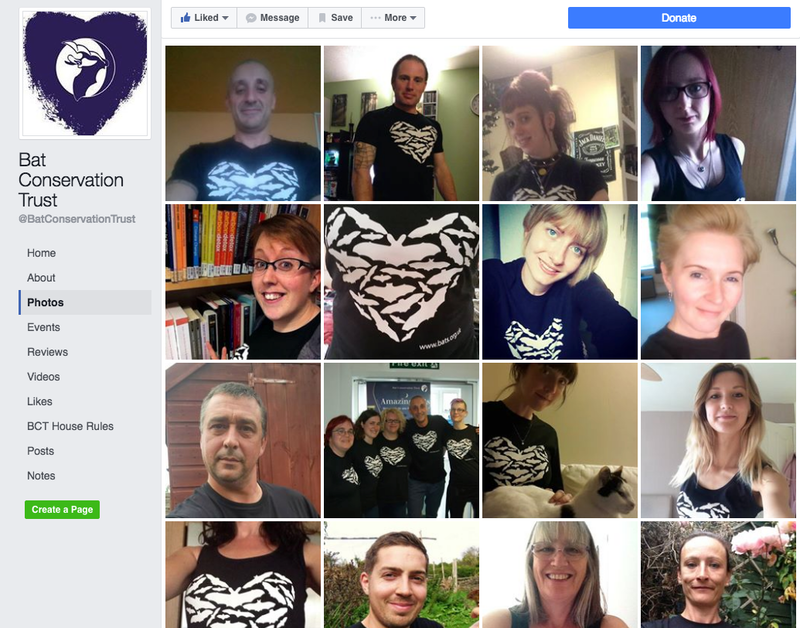 After posting the photos of customers on the BCT Facebook page other followers began asking where they could purchase the shirts too; BCT ended up re-launching the campaign due to popular demand (encouraged by the photos) and sold an additional 313 items! Need more reasons to love buyer selfies? By sharing selfies of items from your campaign (user generated content) followers can help bring more awareness to a cause, brand, campaign, etc. You can also use these photos/content for your own website, newsletters, etc. After sharing photos of satisfied customers EVOLVE! 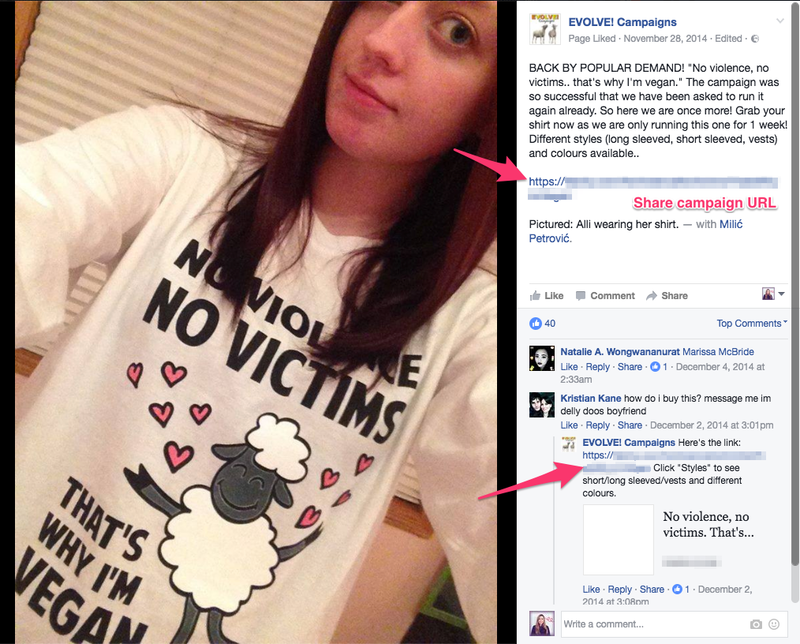 Campaigns took advantage of the “buzz” and interest generated by the photos to promote other t-shirt campaigns. Offer prizes for people who submit their photos; you can host a selfie contest for example – ask buyers to submit their photos, create an album and whichever photo has the most likes/votes wins! Offer a special prize to the winner. Feature a “follower of the month” (fan of the week, etc.) on your social accounts. Ask people to submit photos and choose one to feature each week – link to the Teespring campaign from which the person selected purchased their item. 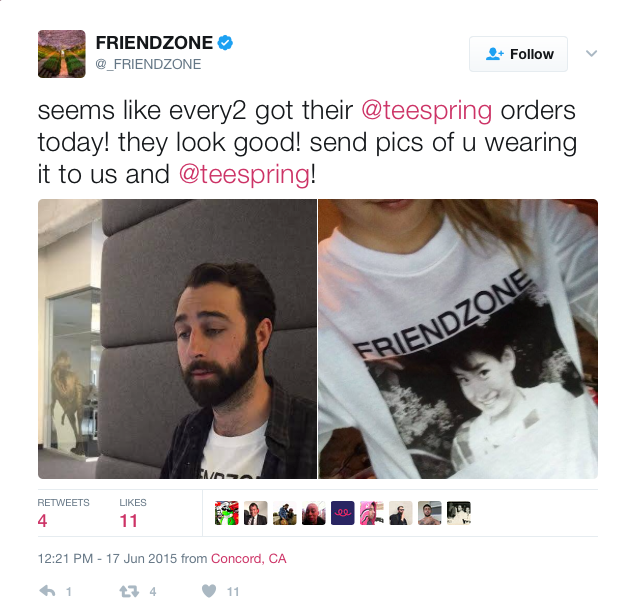 Use Teespring’s Buyer Message Tool to contact your buyers via email and ask them to share selfies once they receive their orders to be featured on your social pages.